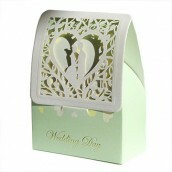 Craft the perfect wedding with our new range of Wedding Favour Boxes. 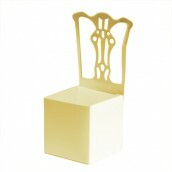 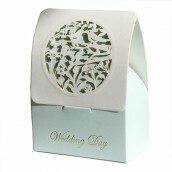 Wedding favour boxes are a lovely way to decorate your reception tables and delight your guests when seated. 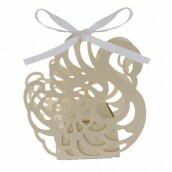 We have a wonderful range to suit all tastes and wedding themes, so you're certain to find a favour that appeals to you. 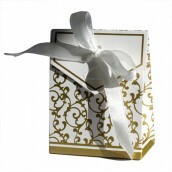 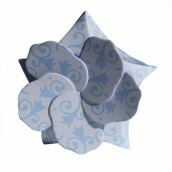 These wedding favours will add a personal touch to every bridal table and show appreciation to party guests. 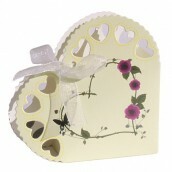 Ideal for filling with sweets or mini gifts. 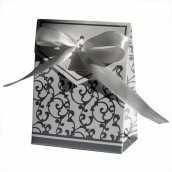 A creative way to thank your guest for attending this special day. 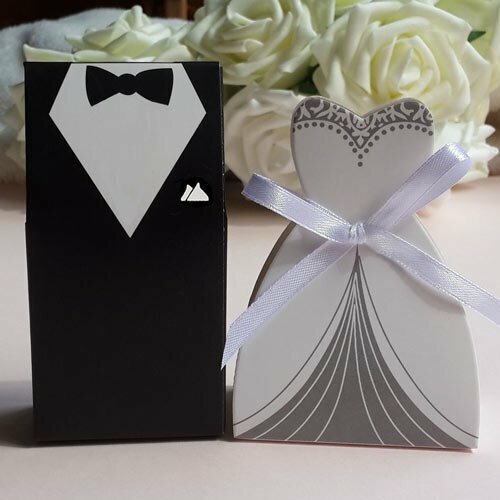 Boxes are available in a variety of sizes, colours, and designs and offer versatility in terms of adorning any wedding table.